Some of my favorite stories – and there are many – from our 3rd annual Math Fair involve parents saying, “I just can’t get my child to leave!” Their seeming desperation of wanting to go home, or to get on with the rest of what they had planned for the day, was always mingled with wonder, pride, and the beautiful knowledge that their child was really enjoying “playing” with math. One would have thought that these parents were talking about Disneyland. Though they weren’t, Disneyland VoluntEARS did have a big hand in helping to make the Math Fair a success! To help capture the excitement and, in the words of Math Fair creator and MIND CEO Matthew Peterson, “wowness” of the day, let’s look at the numbers. They don’t lie. 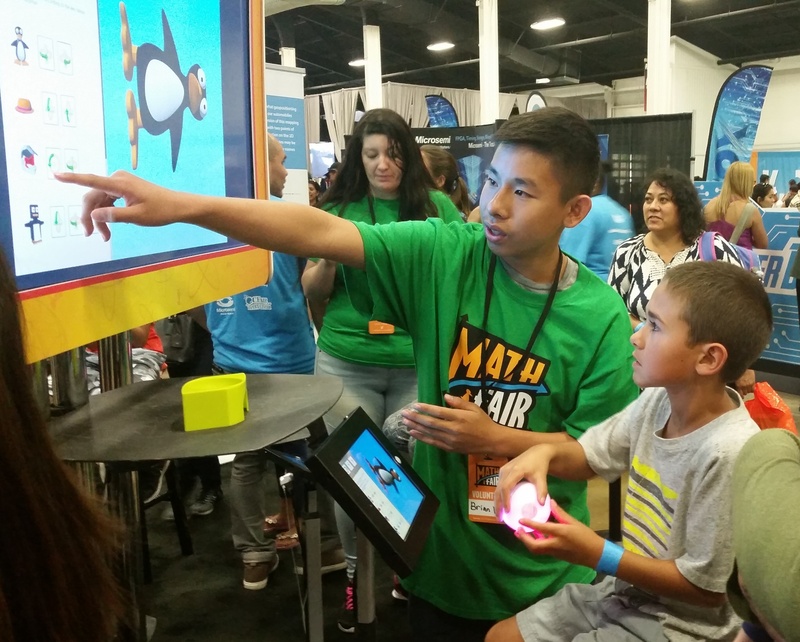 We welcomed 5,000 visitors to MIND Research Institute’s 3rd annual Math Fair at the OC Fair & Event Center on Saturday, November 5th. This is up from just under 3,000 at our inaugural Math Fair in 2014. Want to know what thousands of kids and adults interacting with math exhibits and performances looks like? Check out this quick video tour posted on Twitter. Our volunteers represented a variety of local community, education and corporate groups, including Capital Group, University of La Verne, UC Irvine, Wells Fargo and the Junior League. These dedicated folks gave up their Saturday – and some of them their Friday also – to guide our families through the Fair, lead workshops on using problem solving to build the tallest structure out of newspaper, and help visitors get “hands on” with math learning. Our ST Math community of teachers pitched in too as we had teachers come and volunteer their time with us. 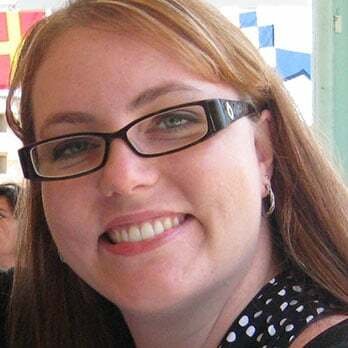 Check out this post from teachers in Anaheim. We held 37 performances and workshops throughout the course of the day. 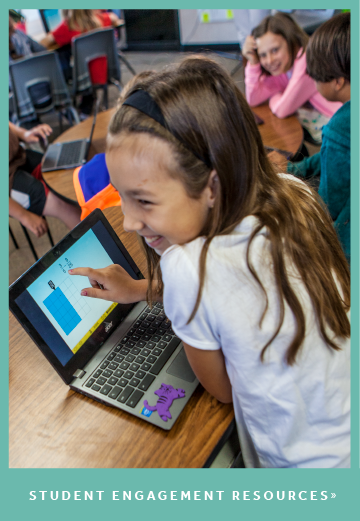 Visitors used innovative, interactive technology to communicate with performers in Math Mystery Theater. Future chefs and mathematicians learned about mathematical connections involved in the culinary arts from one of our featured speakers: Eugenia Cheng. Best-selling author and mathematician Dr. Cheng treated us to insight on the Mobius strip and cooking, after she fueled up for the session of course! We’re fortunate in our friends at MIND, as we worked with 38 partners and sponsors in order to bring the Math Fair to life. These sponsors got a special preview of the Math Fair at our Taste of Math fundraiser the evening before the Math Fair. Long-time partner Hyundai was honored at the Taste of Math event, where they received special recognition of their contributions to math education. Their dedication to MIND, JiJi, and the communities we serve goes so deep they even “JiJi-fied” one of their cars! The Math Fair featured 24 exhibits for visitors of all ages and over 52,000 square feet of fun. Activities included 3D printed mathematical curiosities that kids got to touch and explore, a laser game that let players use mirrors to discover symmetry and angles, a station for children to build their own games, the Lil’ Mathematician Zone designed to engage children 5 years old and under with stories and tactile games that parents can replicate at home, and much more. Math Fair volunteer guides a child through a spatial game called Gyro JiJi. 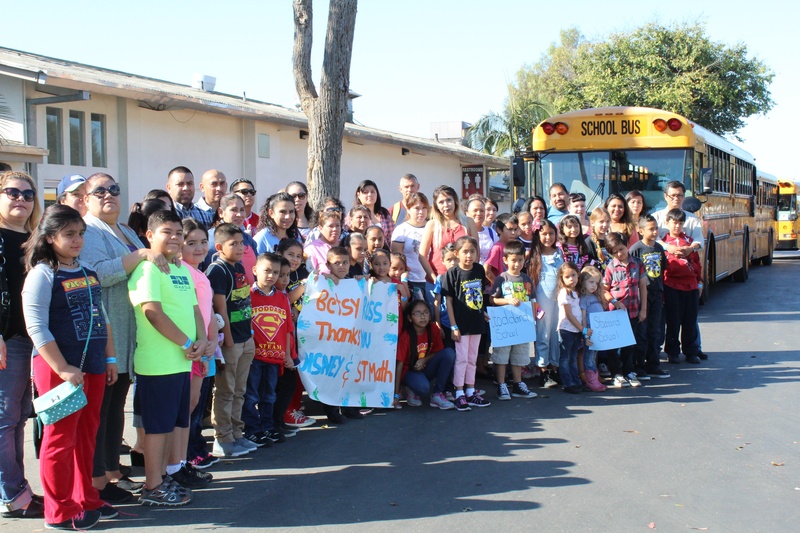 Nine buses brought students and families from Anaheim, Riverside, Watts, and Hollywood. In addition to thousands of Orange County attendees, visitors came from as far as Las Vegas to experience the Math Fair. Families from Disney-sponsored Betsy Ross Elementary in Anaheim get ready to enjoy the Math Fair. To see more photos from the Math Fair and Taste of Math, check out our Facebook albums. 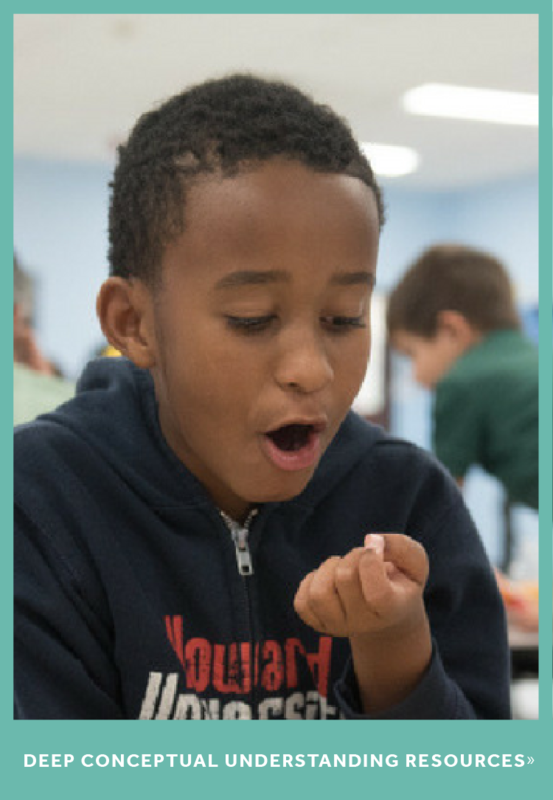 Do you have an experience from the Math Fair or Taste of Math to share? Tag us on Twitter or Facebook at #MathFair16!